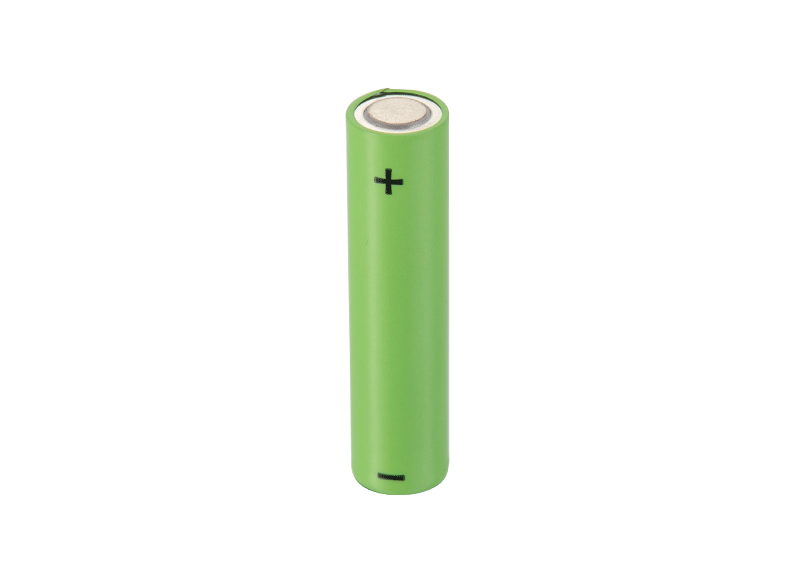 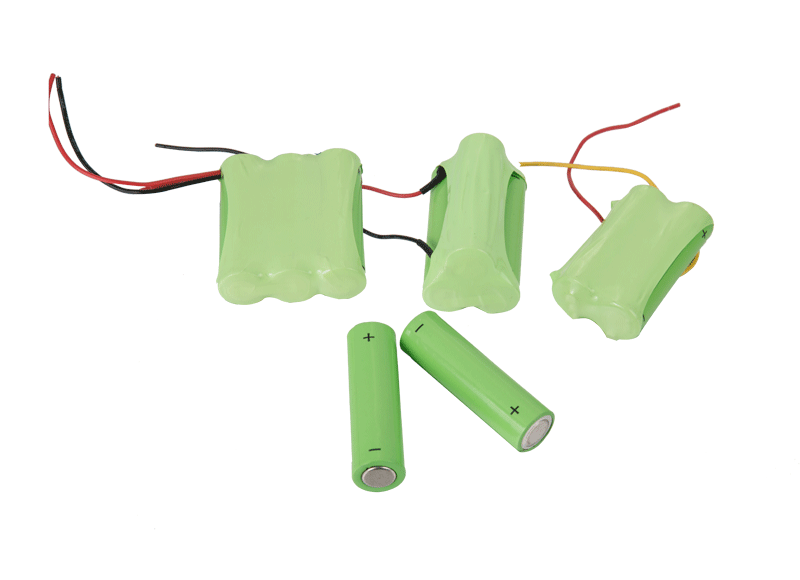 It is the alkaline dry battery and rechargeable battery manufacturers in China. 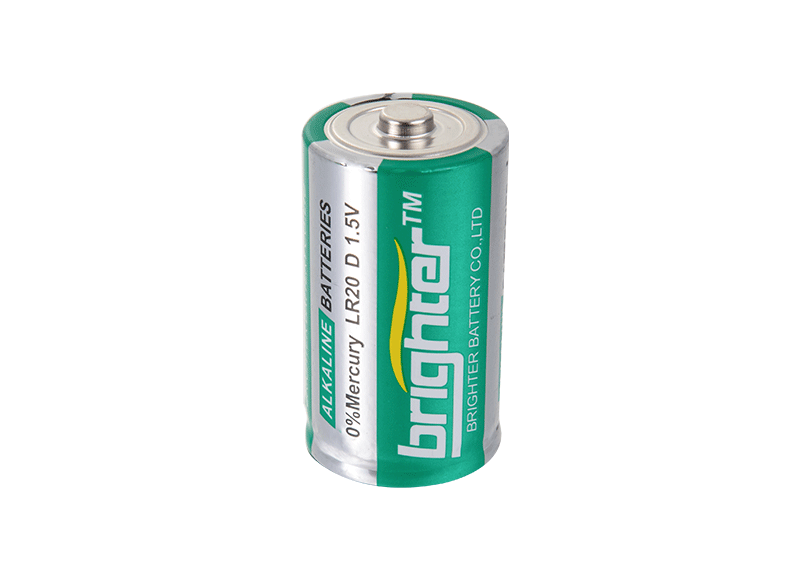 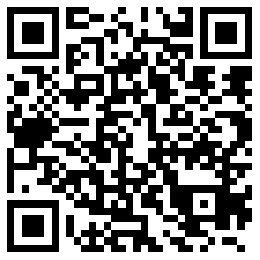 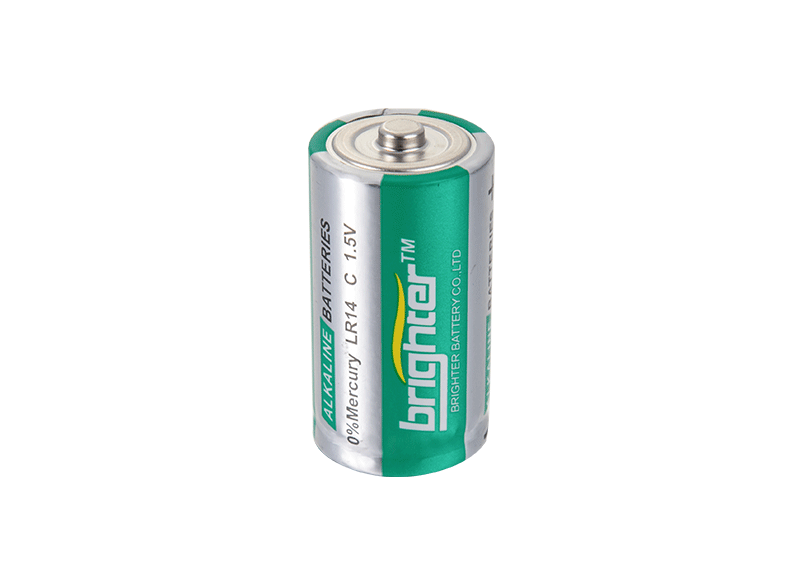 It is the 1.5V alkaline dry batteries and rechargeable battery manufacturers in China. 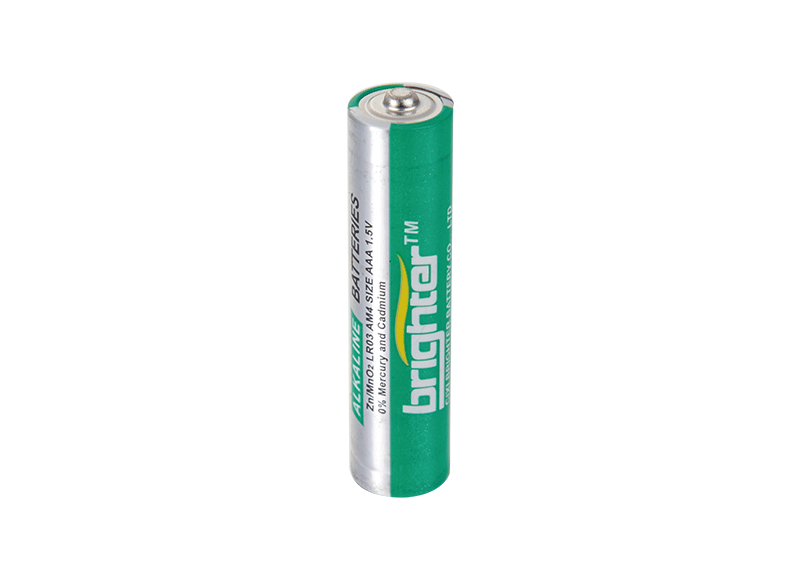 What is the difference between a lithium battery and an alkaline battery? What is the difference between a carbon battery and an alkaline battery?